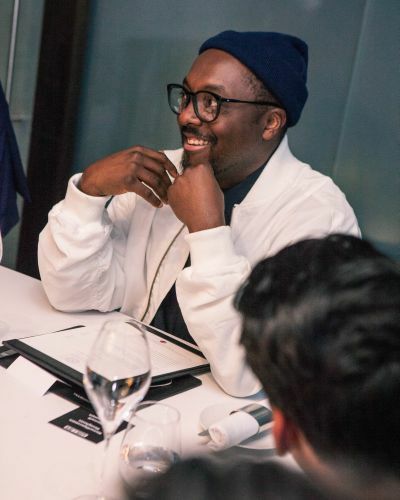 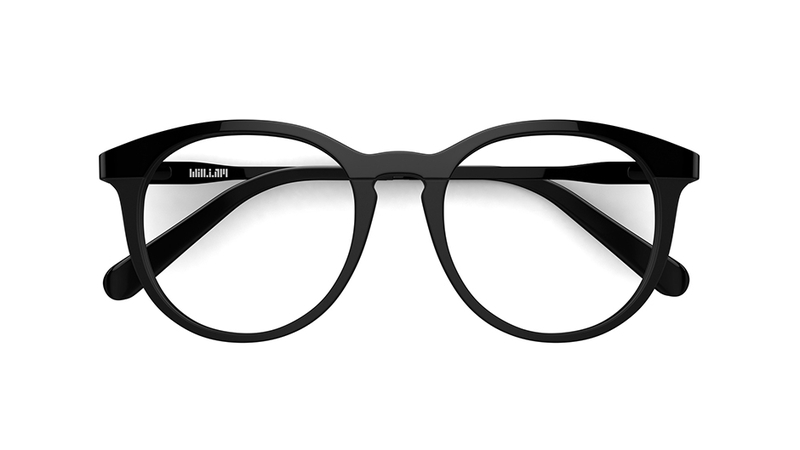 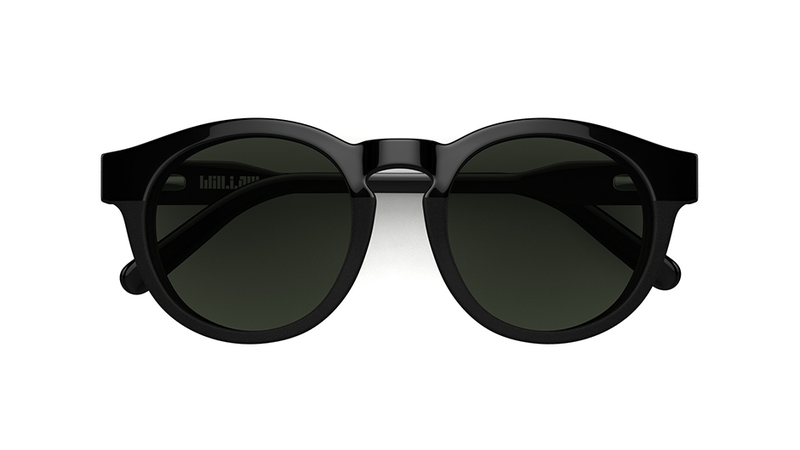 Hip-hop superstar will.i.am has launched an exclusive eyewear collection for Specsavers. 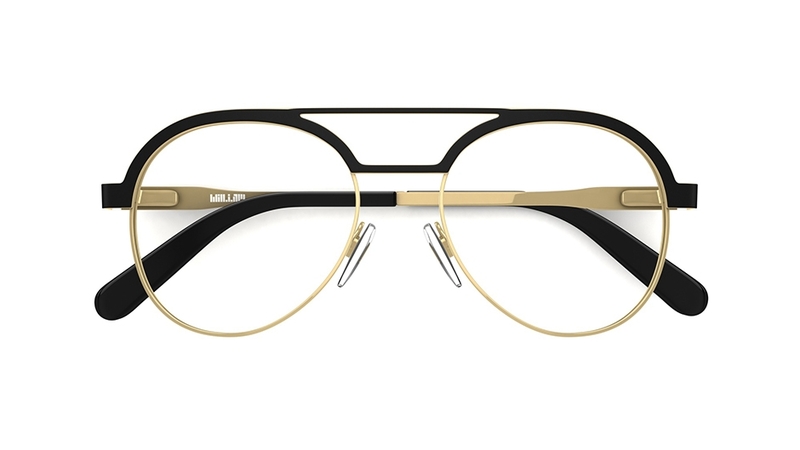 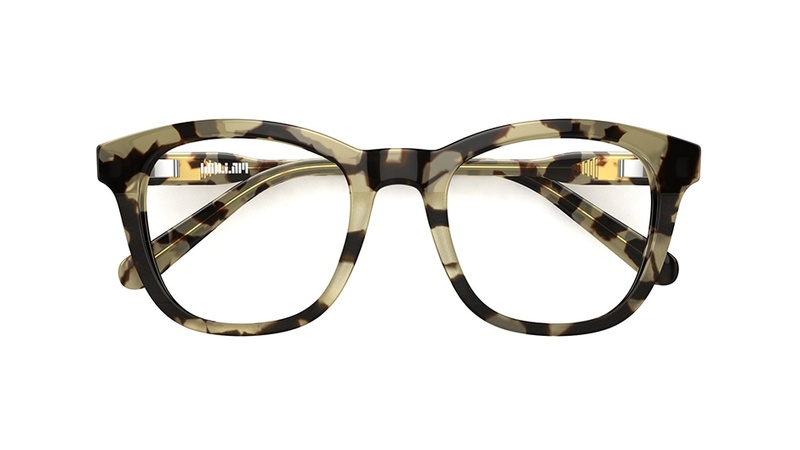 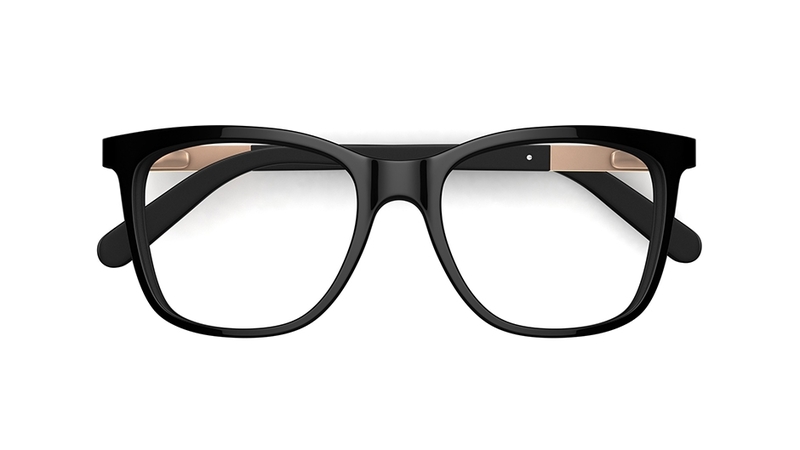 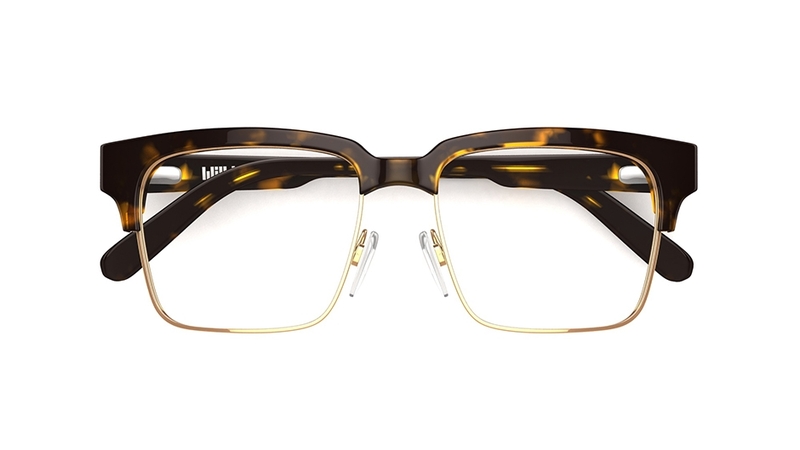 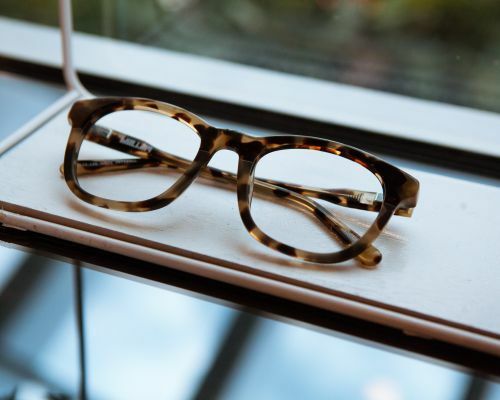 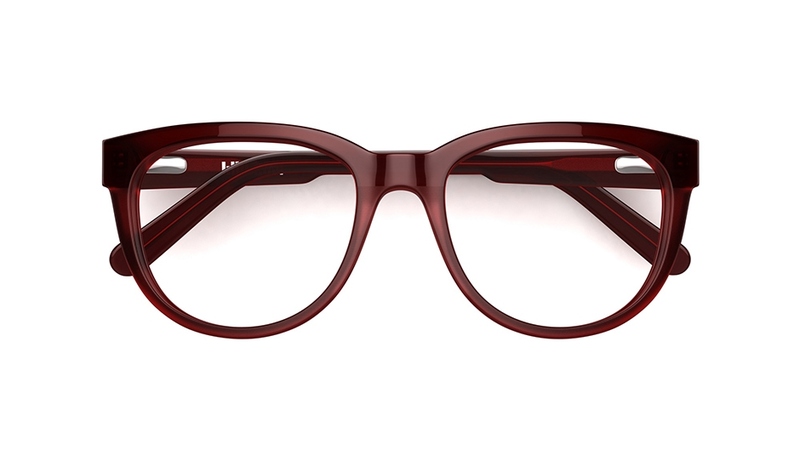 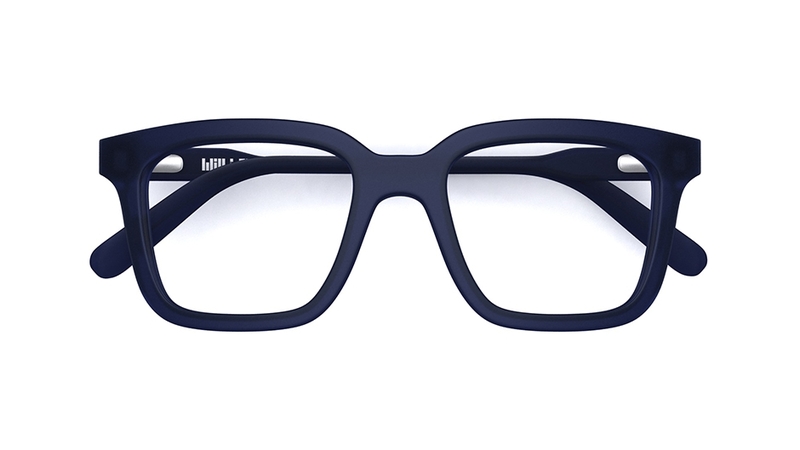 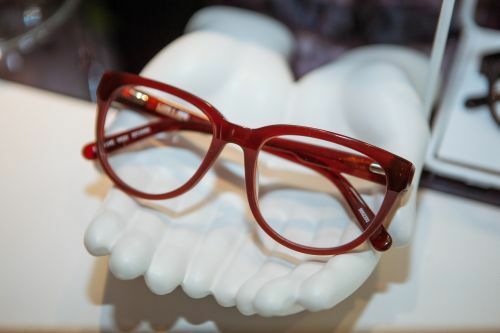 The new, unisex range includes coloured acetates, tortoiseshell and rose gold detailing in vintage inspired styles. 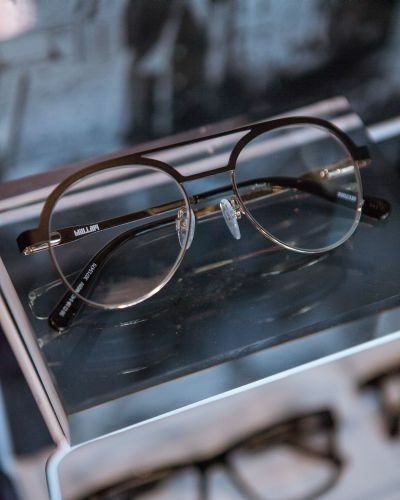 The full collection is now available in stores throughout the UK and Ireland. 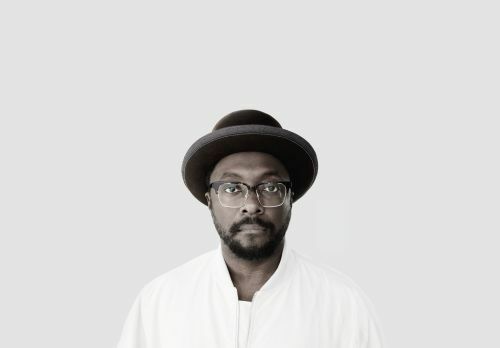 Music, technology and now eyewear - just some of the many industries pop star will.i.am has turned his hand to. 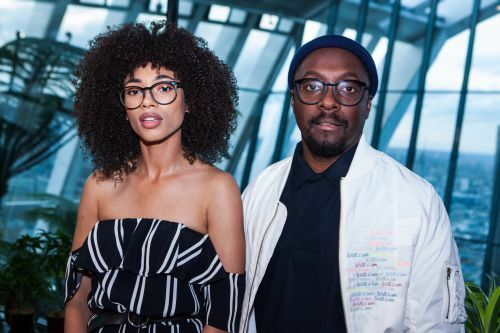 Now, the self-professed creative innovator has applied his passion for fashion and design to eyewear with his new range for Specsavers. 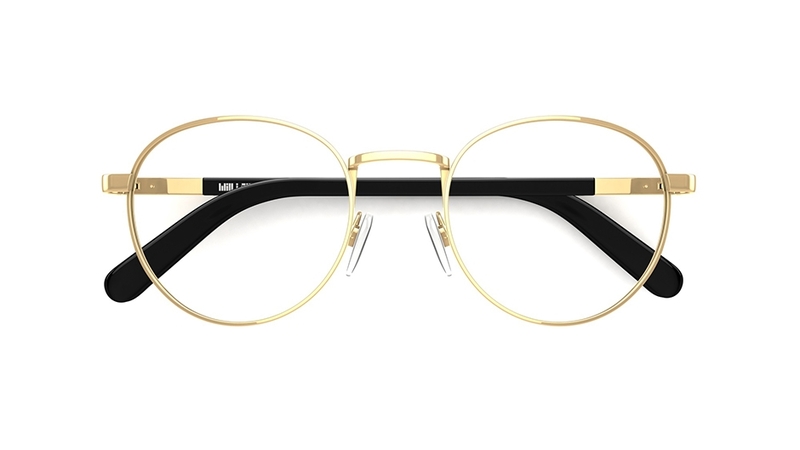 The collection is heavily inspired by the rare vintage shapes worn by iconic '80s hip-hop artists including Run DMC and Flavor Flav, giving classic and iconic styles a futuristic twist. 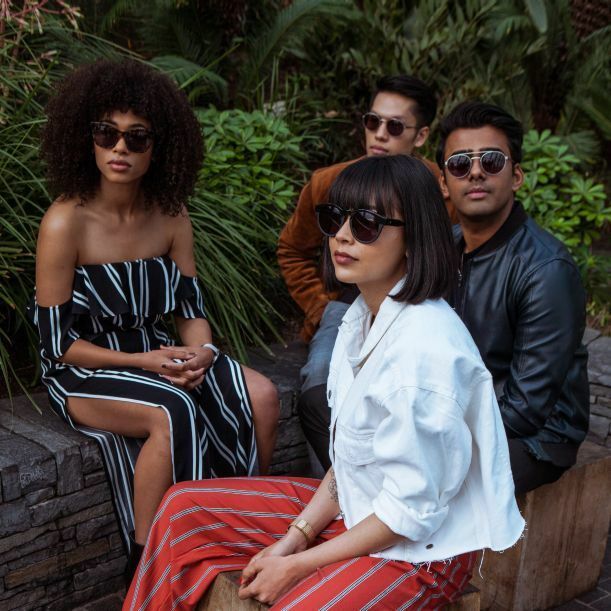 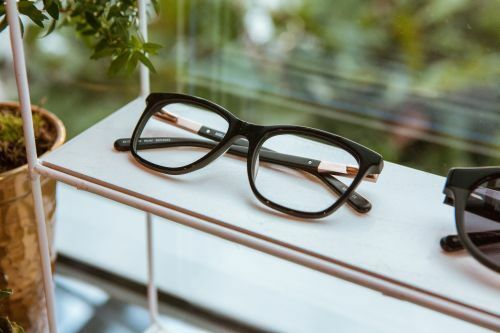 Specsavers recently teamed up with fashion bloggers It's Lina Mar, Quyen Mike, Fresh Lengths and Akash Mehta to launch the collection.